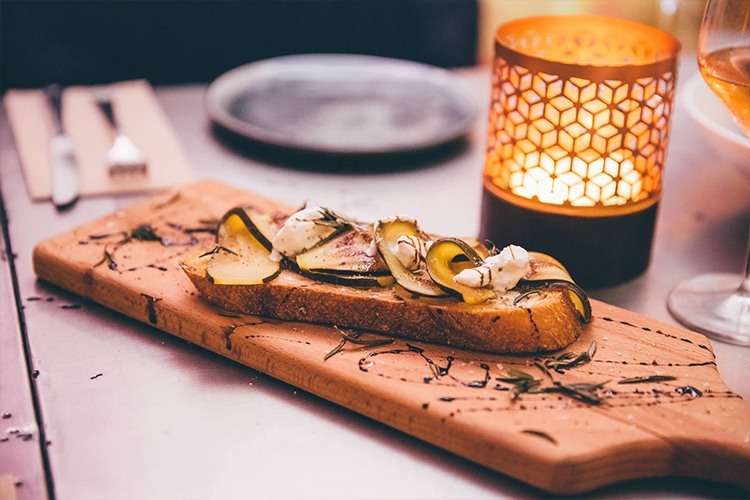 Sonder is run by a small tight knit group of friends with the same passion for food, friendship and fun. 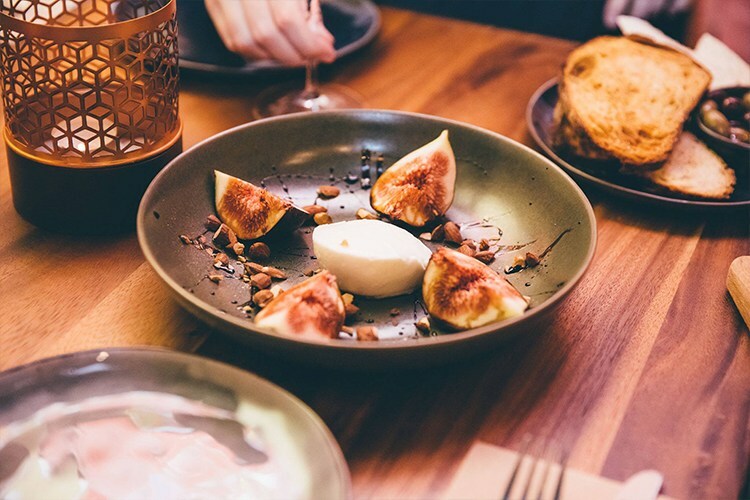 With a menu that is inspired by modern Australia, it is something to be remembered and will keep you coming back for more. Tell us a little about Sonder? We are a small tight knit team that spent most of their careers working in hospitality. Most of us have at some point or another worked together before. General Manager and head chef are actually wife and husband who met working together years ago. ‘Sonder‘ is defined by the urban dictionary as: the realization that each random passerby is living a life as vivid and complex as your own—populated with their own ambitions, friends, routines, worries and inherited craziness, which we thought was very fitting for a cafe restaurant. Our head chef David Hughes loves cooking with seasonal produce and has worked in a cafe in the area for the last 4 years which definitely gives him insight into what the locals are looking for. One of our all-time favorites is the ‘rosemary grilled king prawns with chili coriander dressing and for breakfast you can’t go past the ‘eggy bread’ a spin on a savory french toast with some lovely middle eastern spices and flavors. The chefs are definitely keen to keep the menu moving with the seasons as from changes in the fruit used for the muffins to whole new menu items with the colder months ahead. 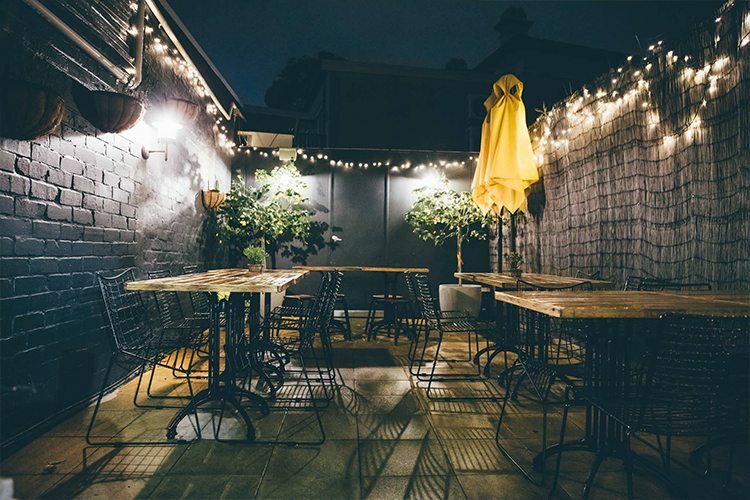 The girls at Sonder can’t go past sticking their heads into ‘Love Duck‘ for some beautiful jewelry and clothes and all of us love to head over to ‘The Royal Hotel‘ for a beer or two after a long day at work. 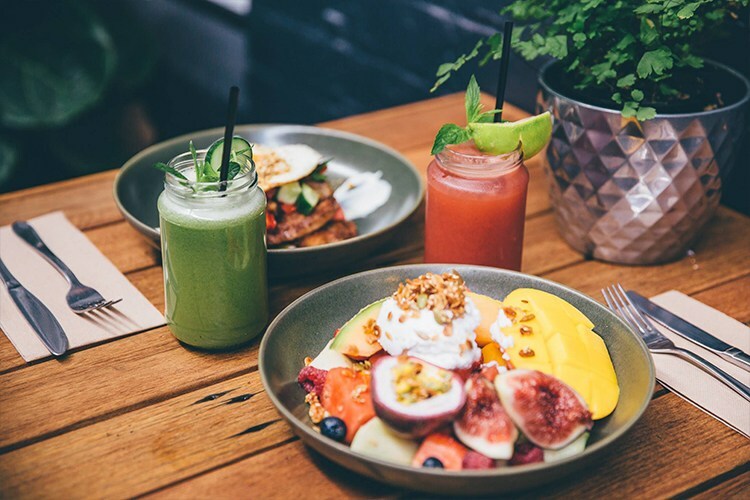 Paddington and 5 ways especially has a beautiful sense of community and small town feel while still being so close to the buzz of oxford street and Bondi. In the short time we have been lucky enough to call Sonder our home we have been truly blessed with how open and welcoming the locals are and are very proud to say we have established a great group of regulars and everyday someone new is popping their head in to say hi and check us out!! Have you been to Sonder? Tell us what you think and write a review.